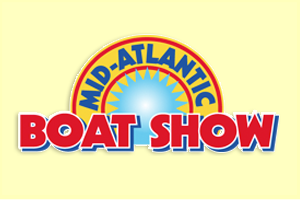 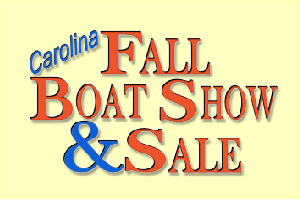 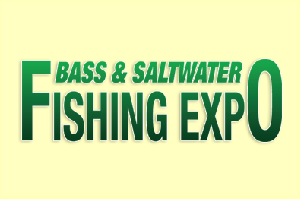 For over 45 years parent company Southeast Productions, Inc. in Greensboro has managed and produced six of the finest Boating & Fishing shows in North Carolina and Virginia. 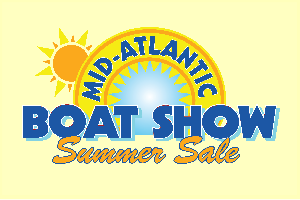 Six annual events bring together hundreds of companies providing the best the marine industry has to offer. 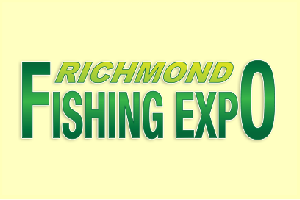 Each year well over a 60,000 attendees save time & money by visiting one of these events and each year they find the selection of product & services gets bigger & better. 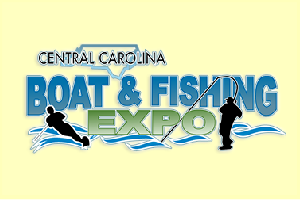 Whether your passion is casting a spinner bait looking for that lunker in the grass , throwing the rope to your child who’s just learned to ski or finishing off the day with a relaxing picnic in your pontoon, there’s no other place to start than one of these fine events.